Publisher: Warner Bros. Developer: Traveller's Tales. Other versions: PS3; X360; PC; OUYA; WIIU; WII; 3DS; DS. Everyone knows that LEGO is amazing. Everyone also knows that too much of a good thing can, eventually, become a little bit of a drab and monotonous hobby. Not to the extent that one would fall in love with sh!t like Mega Blocks or some other cheap LEGO derivative, but certainly enough to make one re-think their long-term LEGO gaming strategy. Do you really need to put yourself through yet another block-based collect ‘em and smash ‘em up? Even when it is dressed up as an alluring companion for the handheld format? Of course, the answer to this will depend on one key variable: is the LEGO game being played LEGO Star Wars? Sadly, Gotham City is not in a galaxy far, far away. Batman’s utility belt is about as much fun as a colonoscopy next to the wonders of a lightsaber. While you can put up with Luke gurning his way through the further adventures of Han Solo shooting first, Batman is stuck with an irritable bellend for company. And even though the Batmobile has some sweet tricks, it’s more of a papier-mâché toilet next to the Millennium Falcon’s sheer awesomeness. 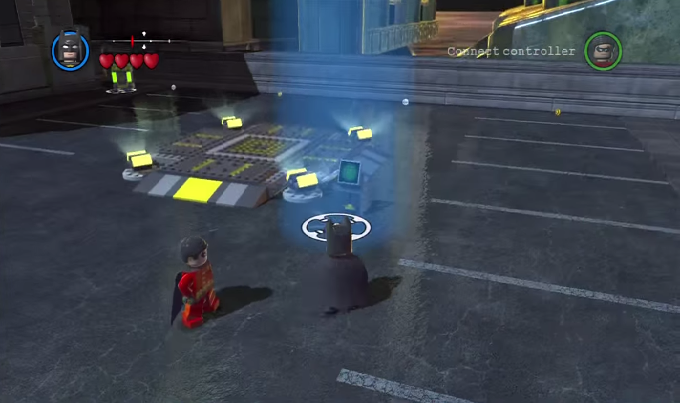 Unfortunately this is the main problem that befalls LEGO Batman 2 – quite simply it’s not LEGO Star Wars. It certainly does not help that this outing for Batman and friends is an original story. The accessibility of knowing what is about to crop up, so you can let out a little bit of wee in anticipation of the Death Star trench run, just does not exist. Lex Luthor has a bonkers plan to destroy Gotham with the help of Joker; Batman runs through a range of vastly similar scenarios with Robin or other DC superheroes to prevent said deviousness coming to fruition. The game plods along, as LEGO games generally do, but there is a lack of vested interest built into the player-game dynamic. Nothing compelling or outstanding ever really happens. There’s the occasional change of scenery, which is nice I suppose, but where the smashing of Lego blocks once seemed refreshingly original and fun it’s all a tad derivative and tedious here. 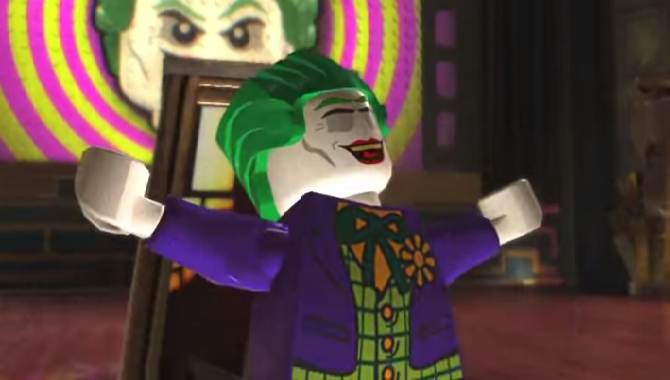 The inclusion of Superman and the Green Lantern, who are close to impervious from the physical damage Joker and his goons dish out, also makes this LEGO franchise even more straightforward than usual. Sure, as with all LEGO titles it’s a game targeted mostly towards younger gamers, but even they are likely to cry foul at just how easy it is to complete each scenario both in story mode and free-play. It’s one of the easiest platinum trophies yet encountered and seriously dilutes any replay value. 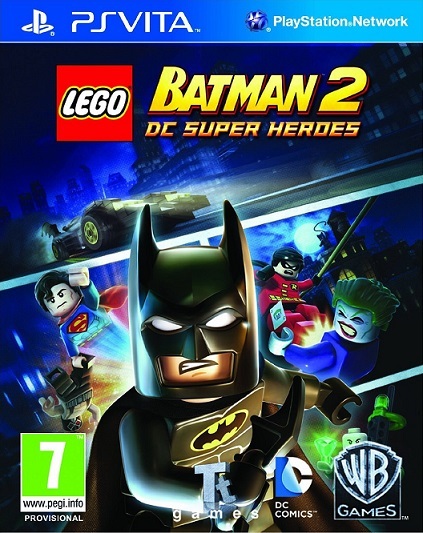 Once Joker, Lex and the vast hordes of other Gotham evil-doers have been vanquished (nearly all of them show up for no reason at all) LEGO Batman 2 is a title you are likely to keep on the memory card. It neither helps that the cut-scenes are heavy-handed on exposition. Batman is portrayed as a bit of a dullard, Robin is overly happy and consequently an annoying t!t and only Superman provides the rare chuckle at the expense of Batman’s questionable ‘superpowers’. It’s a disastrous move away from the simple Mr Bean chuckles of Luke Skywalker tripping over a Jawa like a spoon in the silent movie tradition. 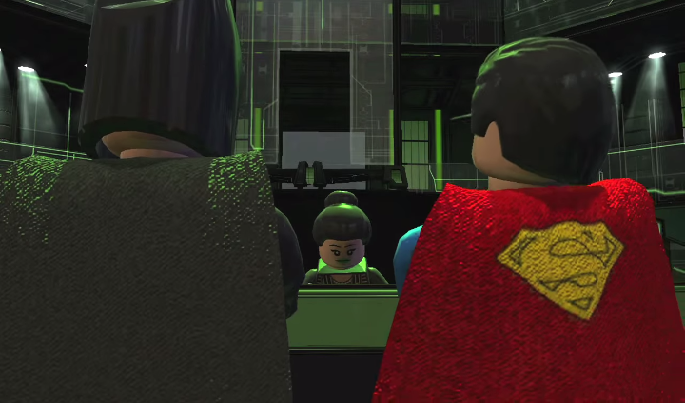 LEGO Batman 2 becomes quietly boring as the plotline slowly unravels. And I mean slowly. It often feels like the cut-scenes are as long as each level one has to plough their way through, because of the forced intent to tell a story. All of this is quite annoying, as LB2 otherwise looks and sounds pretty good on the Vita. Whilst the number of levels has been shortened for the handheld format, there has been no scrimping on style. It plays rather well with some smooth scrolling and excellent character animation, mooting at what could have been with some variance in level design. Interestingly, there are no blocky graphics (haha – oh, f*ck off then). 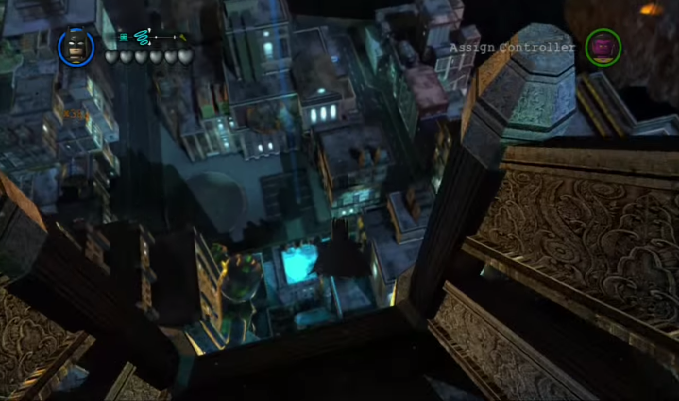 Likewise, the swooping Batman anthems suitably fit against the visuals and the bat-cave acting as the landing suite for the main game options is also a neat touch. Presentation wise, everything is as one would expect. But these small victories cannot save LEGO Batman 2 from being firmly wedged in the quagmire that is mediocre. Desperately dull, repetitive and uninteresting, this is unfortunately LEGO by the numbers. 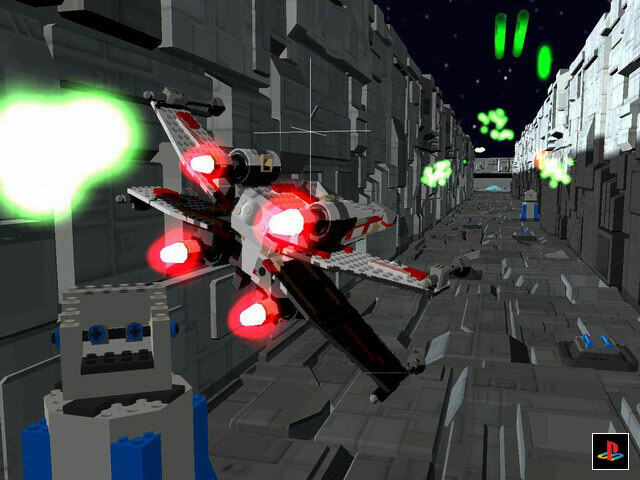 Sure, blame Star Wars for ruining everything else that is LEGO-fied (because Star Wars has set such a stupidly high baseline), yet a serious lack of invention and investment in the story and level design are equally at fault for the delivery of a rather tame title.